There’s been a lot of Summer of Sonic news lately, huh? 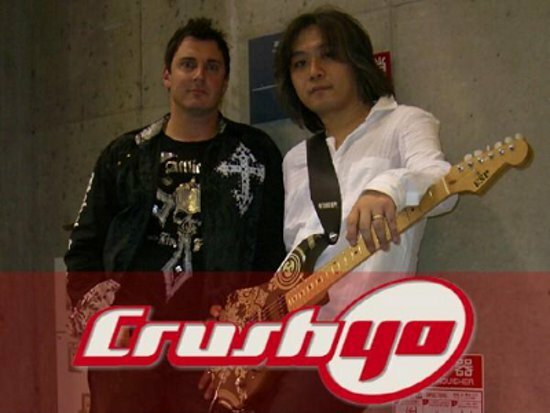 Well this is probably the most exciting news so far, because Sonic rock band and non-teen sensation, Crush 40 will be at the convention, and may even sing a song or two if you’ve been very good boys and girls. For far too long have these conventions been going without an appearance by this legendary band. And I mean legendary. With all my heart. In all seriousness, this years Summer of Sonic is shaping up to be a real treat. Who knows, maybe I’ll even bother going this year, with all the swag and games and such. So, Crush 40. Love ’em, or hate ’em they’ll be at this event for you at hug, or pelt eggs at. Rise of Nightmares gets a new trailer!